Police arrested a BNP leader from an electioneering rally in Kapashgola area of Chawkbazar in the port city of Chittagong on Saturday. 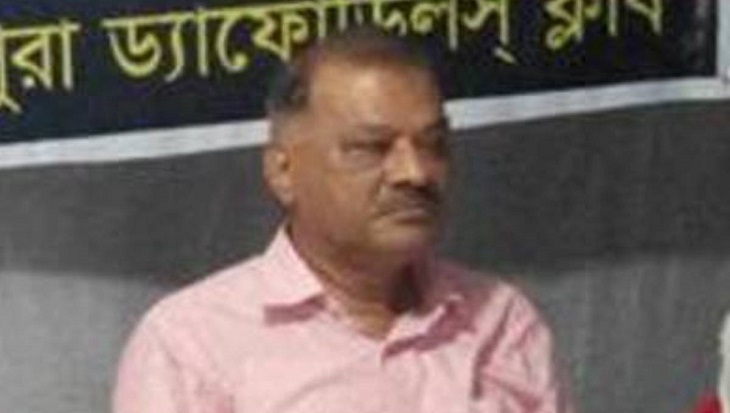 The arrestee Sabuktogir Siddiqi Mokki is the vice-president of Chattogram city BNP and former councilor of ward no. 16 (Chawkbazar) of the city corporation. Quoting Mokki's younger brother Afzal Karim Siddiqi UNB said that police arrested him around 12 pm when he was attending a rally of BNP candidate Doctor Shahadat Hossain.